Barilla, Orkla Foods, Ferrero, Refresco Gerber, Lactalis, Lotus Bakeries, Muller Einkauf & Service and United Biscuits. Walmart, Costco, Carrefour, Tesco, Lidl and Aldi. 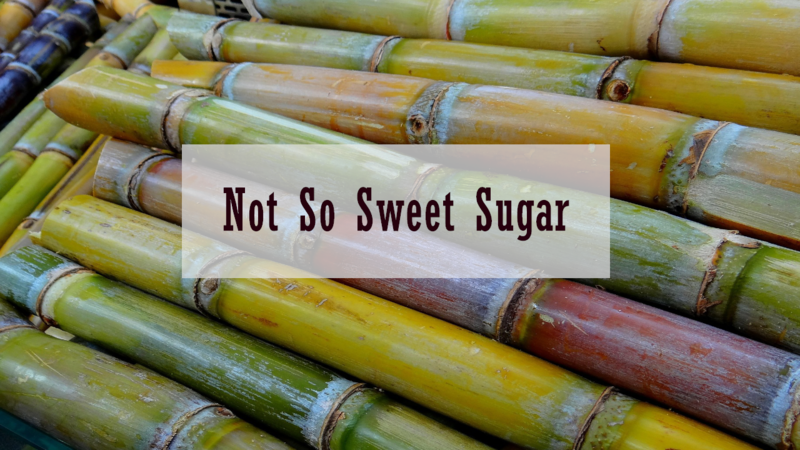 These buyers are reportedly not very interested in knowing the source of their sugar and the share of sustainability certified sugar cane production is relatively low in the market. For ChangeMakers like us, we have started to look at the buyers and commodity markets, for elements which are shifting prices to use as a tool to discuss with key stakeholders in commercial enterprises (mentioned above) as well as the regulatory framework. Sugar has various levels of protection around the world, and even the EU has a local industry which has incentives and engagements. We are yet to work out how they relate to the imported sugar roles and what share of purchase this is representing in retail and manufacture. We will report back in a year with our findings. Stay tuned!